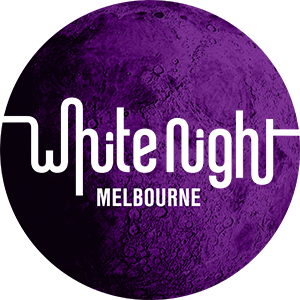 Check out Melbourne’s White Night Festival! White Night Melbourne is a dusk to dawn event that takes places on the 19th of February. It beings the city’s dark corners to life with over 100 events celebrating the passions of the Victorian capital! Run from 7pm to 7am, it celebrates culteral instituions that shine with free and ticketed events from outdoor light displays and street performances to uban adventure and fashion experiences. Local, national and international artists, musicians and performers will be there for your entertainment and provide a sense of creativity at the culteral institutions! If you’re around, be sure to check it out!